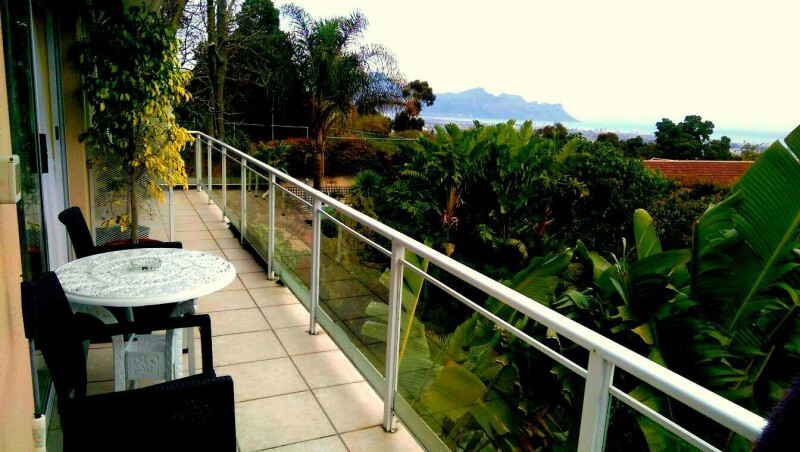 A beautiful setting with spectacular, panoramic sea and mountain views. 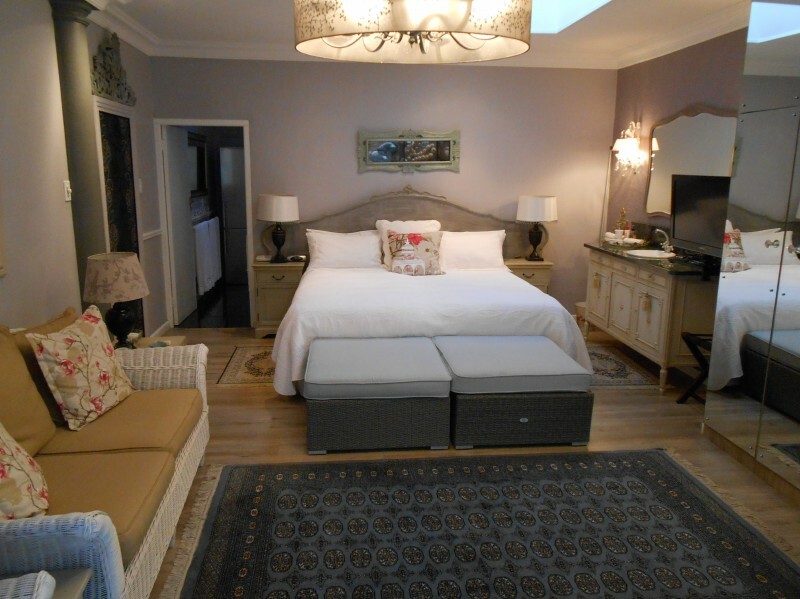 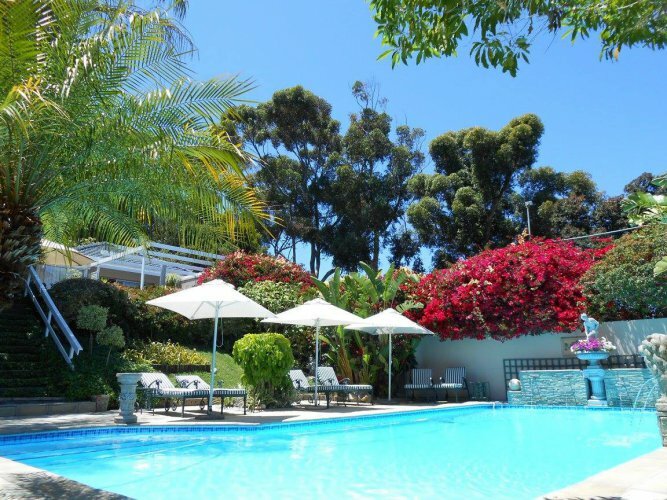 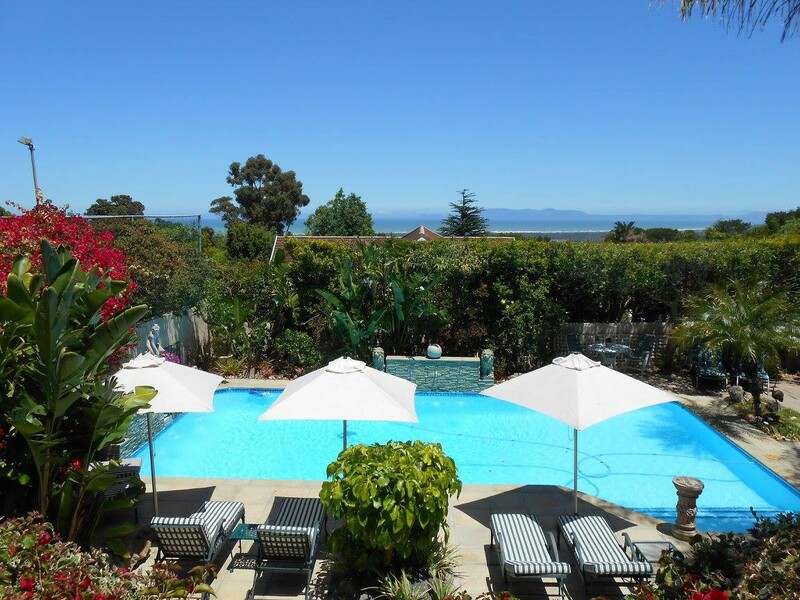 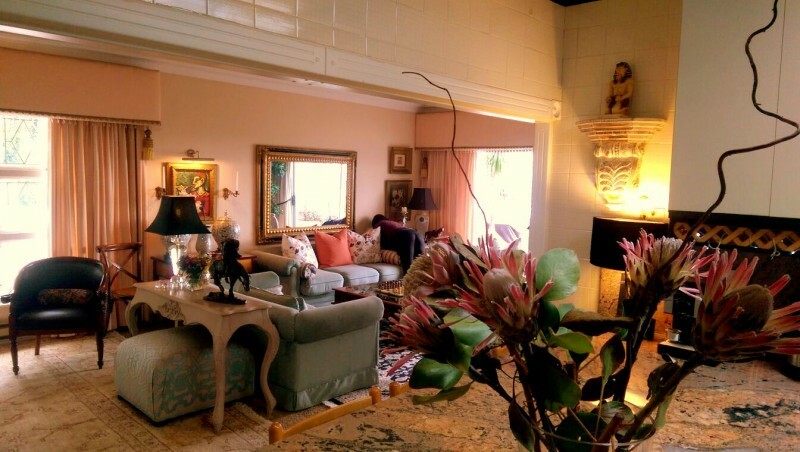 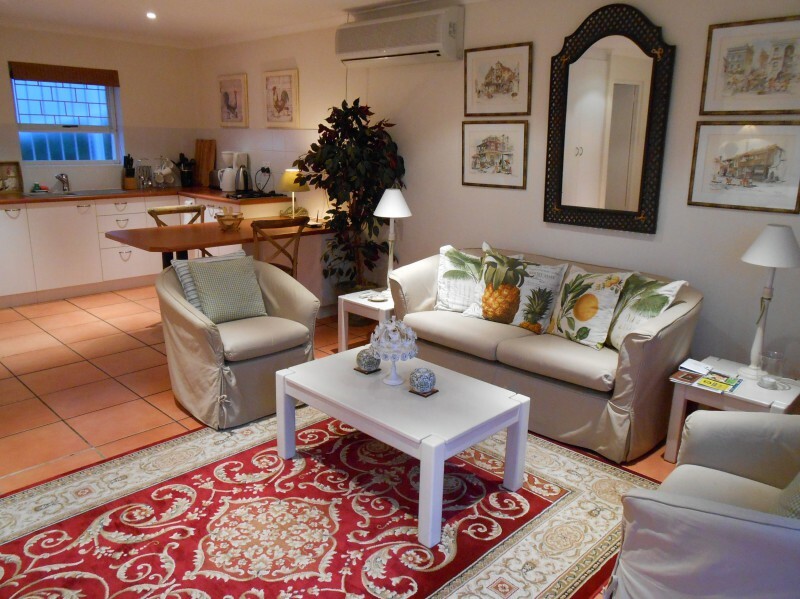 Roosboom has five luxury self-catering apartments with fully equipped kitchenettes, surrounded by a beautiful landscaped garden and is situated in a safe, up-market neighbourhood. 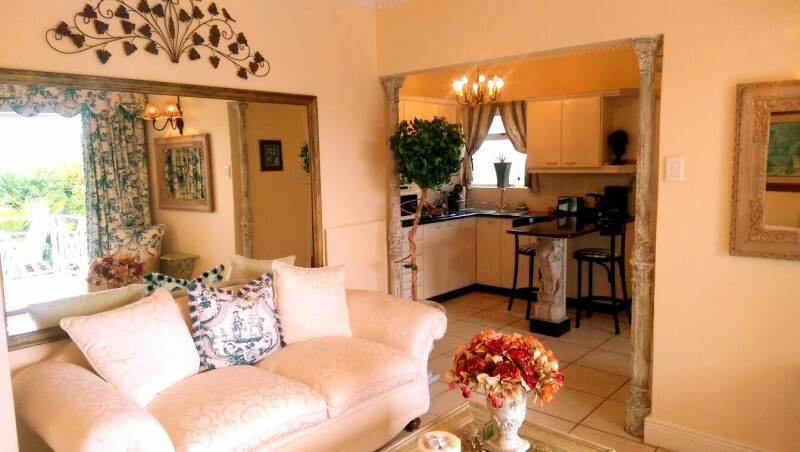 All the apartments are separate from the main homestead. 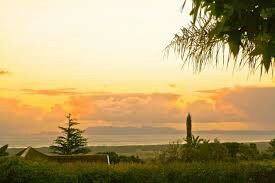 We can arrange car hire, shuttle service to/from airports, golf days etc. 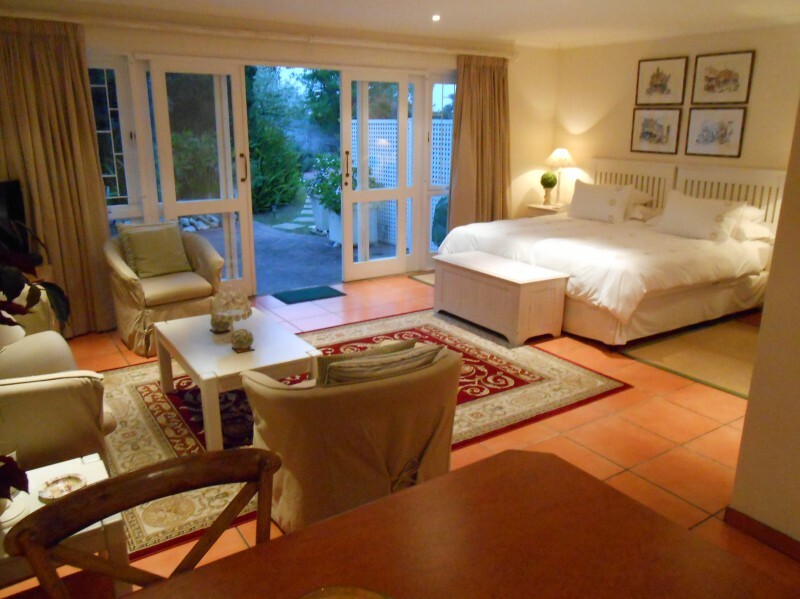 Established in 1999 to provide accomodation needs to foreign and domestic travellers. 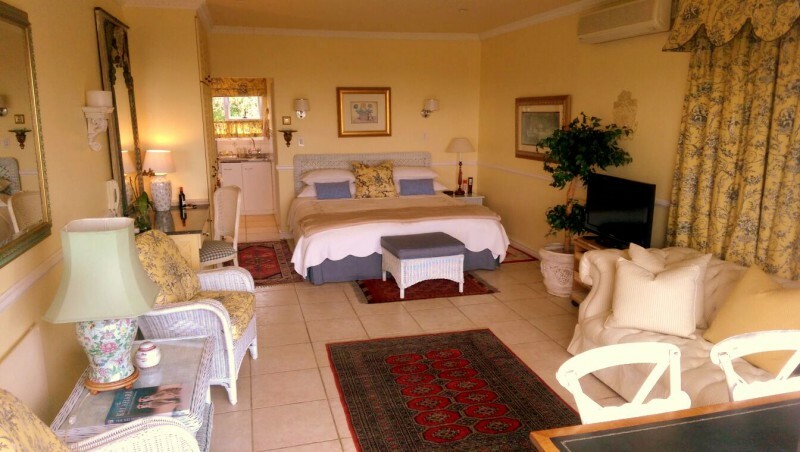 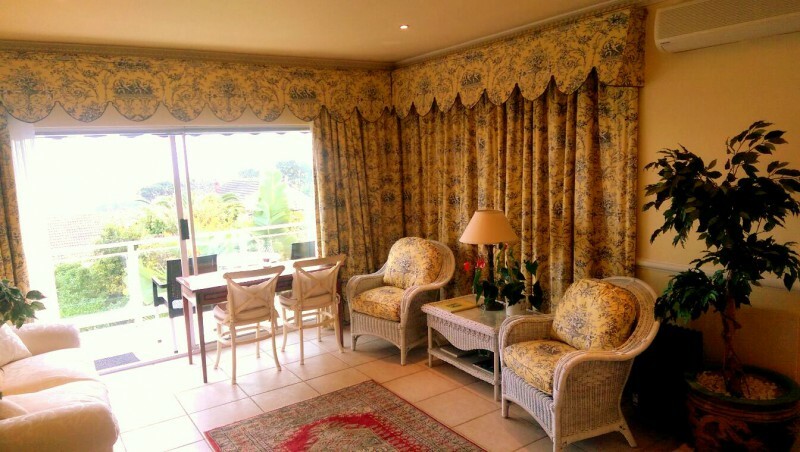 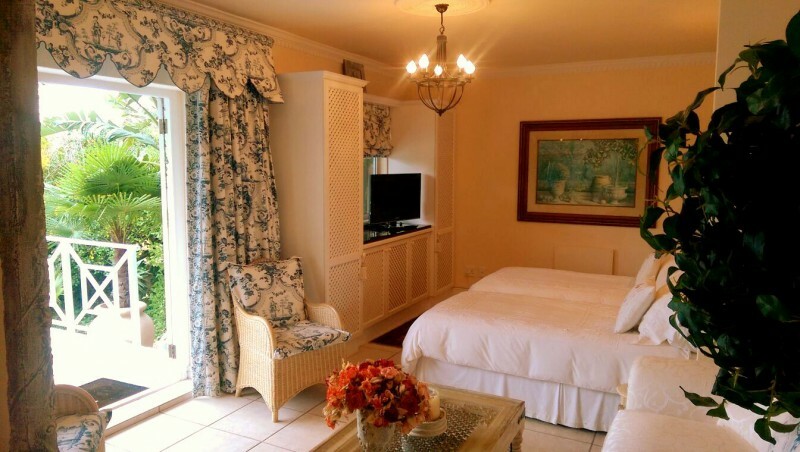 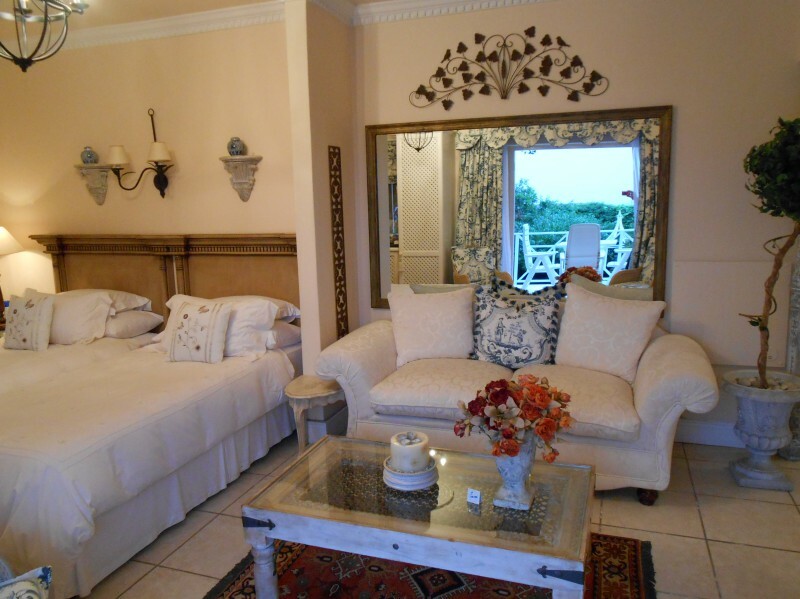 Roosboom Luxury Guest Apartments has distinguished itself through the last sixteen years in its ethos of providing customer service excellence whilst meeting the needs of all whom reside at each luxury guest apartment. Our mission is to provide five star accomodation aligned with outstanding service at affordable rates.